In physics, the Lorentz transformations (or transformation) are coordinate transformations between two coordinate frames that move at constant velocity relative to each other. The transformations are named after Hendrik Lorentz, a Dutch physicist in electrodynamics. The hieroglyphic sign for “mountain” depicted to peaks with a valley running between them. 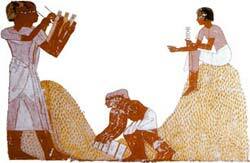 This image approximated the hills that rose up on either side of the Nile valley. 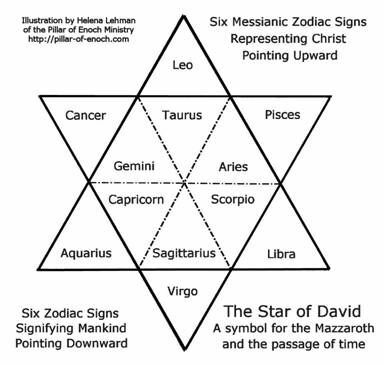 The author of Sefer Yetzirah —tradition suggests it was Abraham, the first mono- theist of the Old Testament—provides precise associations between the zodiac signs and the Hebrew letters, yoking astrology to the sacred letters of the Torah. This manuscript details how God deployed the archetypal energies of the ten-sphered Kabbalistic Tree of Life and the twenty-two Hebrew letters to create the universe (see chapter 5). A Box – A highly conserved (i.e., the DNA nucleotide sequence is similar among many eukaryotic species) region located between base pairs +10 and +20 “upstream” on the tRNA gene, which have the dual role of encoding functional tRNA and promoting tRNA transcription, and acting as a site of receptive protein binding. A simplified drawing illustrating D-loops forming on the sense strand of DNA isolated during transcription of RNA. The double-helical nature of the DNA–DNA portions is omitted in this drawing.